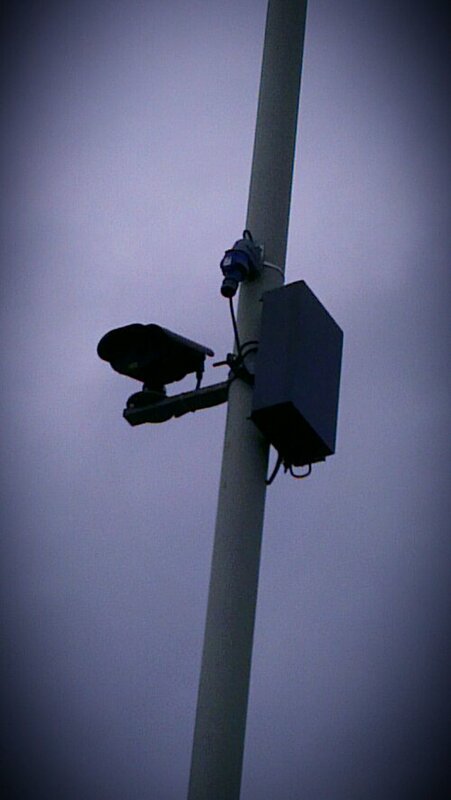 Watch out, it seems these cameras are the new favourite toy of cash strapped councils. Bolted to lamp posts and enforcing bus lanes, councils can move them about at ease. This one recently popped up on a bus lane along my daily commute, on Lodge Avenue, Dagenham. A spot that used to be covered on occasion by a Smart car with a roof camera. It’s an awkward bottleneck, often in gridlock, with unbroken white lines down the centre, so no filtering at all. Yet the bus lane is invariably empty. Quite why some bus lanes allow motorcyclists and others don’t had no rhyme or reason. But we can be certain the motivation is purely for revenue generation.